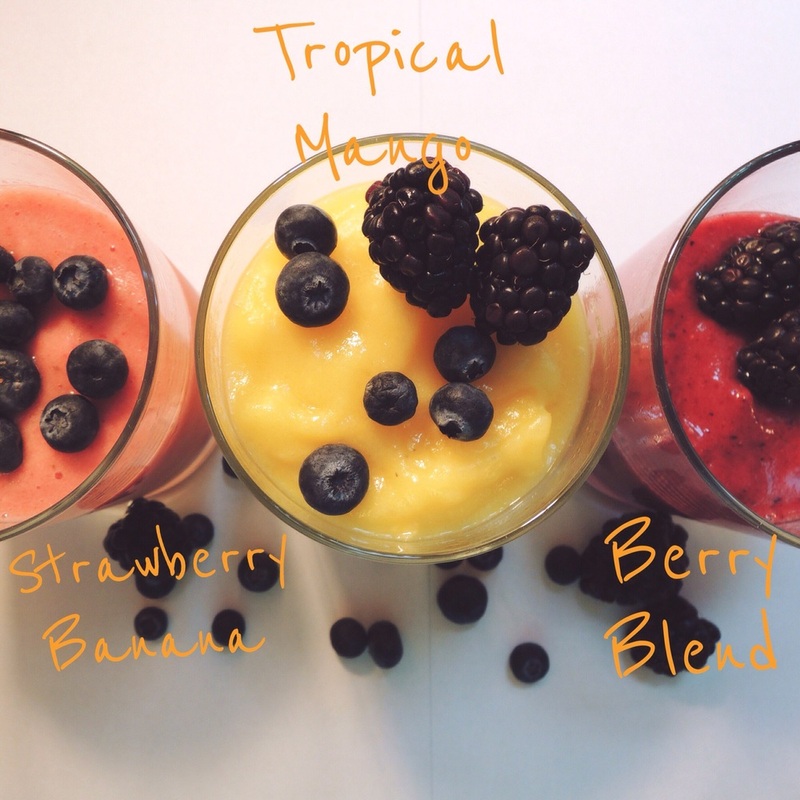 Since summer is coming, smoothies seemed like an appropriate topic to write about. 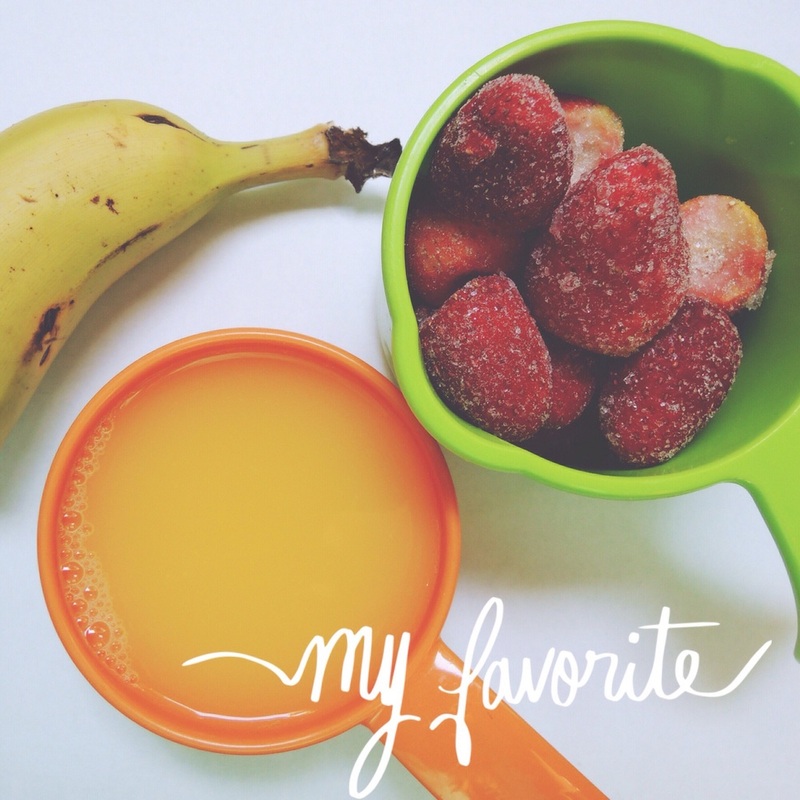 I am seriously obsessed with smoothies. I think they are an excellent source of vitamins if you don't want to eat actual fruit (and they are just delicious). Here's what it looks like. Once everything was in the blender I put it on the frozen drinks setting. 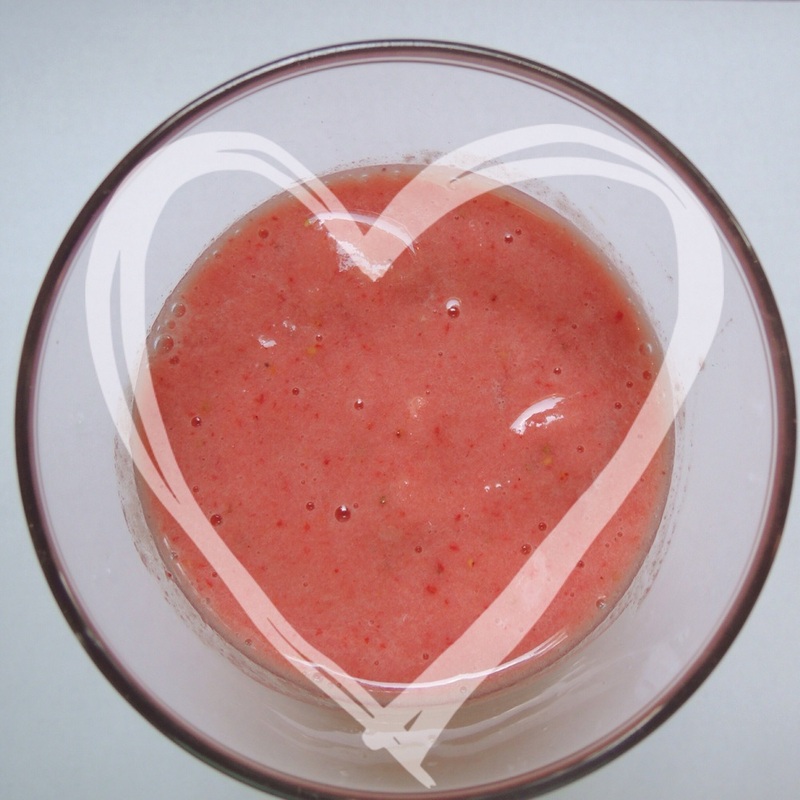 I'm not sure it matters how you blend it, but once you hear the blending stop and the smoothie is smooth it is done.